The release date of the much-awaited Punjabi movie Carry On Jatta 2 has been confirmed. The White Hill Studios have revealed the good news. The film will be released on June 1, 2018., which is considered the beginning of the summer and also the summer holiday period across the country. 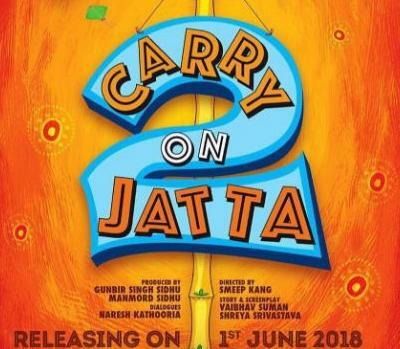 The new Punjabi movie Carry on Jatta 2 is all set to hit theatres on this June. Gippy Grewal, who acted in the first part of the movie himself broadcasted the news about the releasing date of the upcoming Punjabi movie Carry on Jatta 2. He took his social media page to announce this news. Gippy Grewal starrer movie Carry on Jatta 2 will be directed by Smeep Kang. Apart from Gippy Grewal, Binnu Dhillon, Jaswinder Bhalla, Gurpreet Guggi, Ranbir Rana, and B N Sharma will be the part of this movie. The most-awaited sequel of the Punjabi movie Carry on Jatta 2 will be produced by Gunbir Singh Sidhu and Manmord Sidhu under the banner of White Hill Studios. 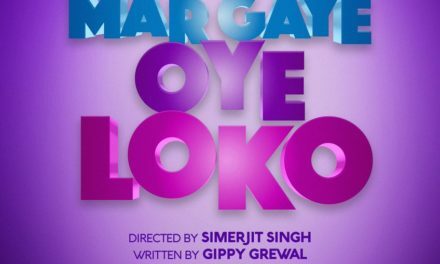 The first part of the movie named ‘Carry On Jatta’ was also directed by Smeep Kang and had Gippy Grewal and Mahie Gill in the lead roles. 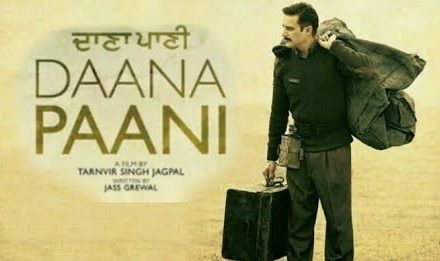 The film was super-duper hit and won eight awards at the PTC Punjabi Film Awards in 2013. 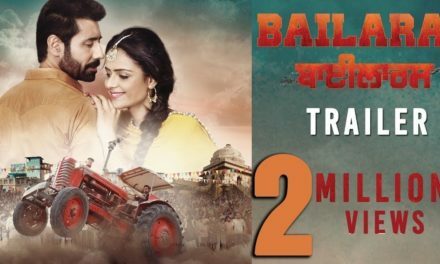 The movie had the second highest opening in Punjabi cinema. Let’s wait for the official trailer of the film Carry on Jatta 2 and hope this sequel can touch the benchmark set by the first part of the movie. Stay tuned to Att Manoranjan for more updates on this movie.